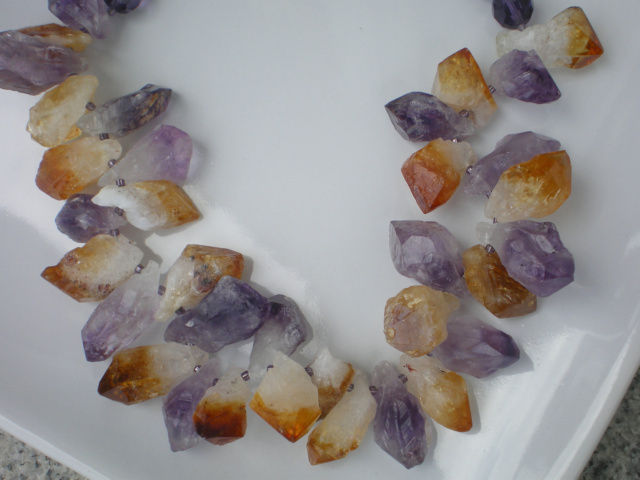 17″ Necklace,Large Amethyst and Citrine stone nuggets paired with 10mm and 6mm round faceted purple fire polished glass beads. 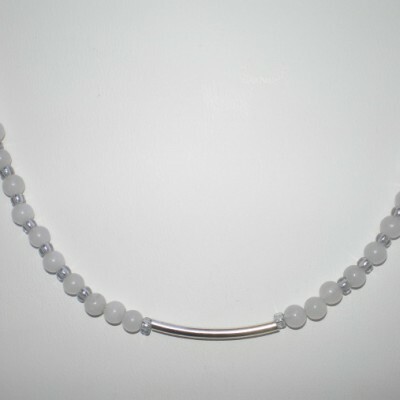 Beautiful sterling silver clasp. 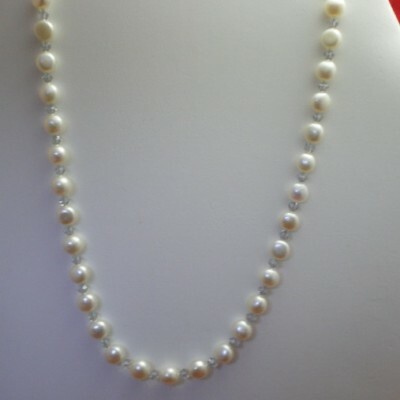 This is a gorgeous necklace,stunning. 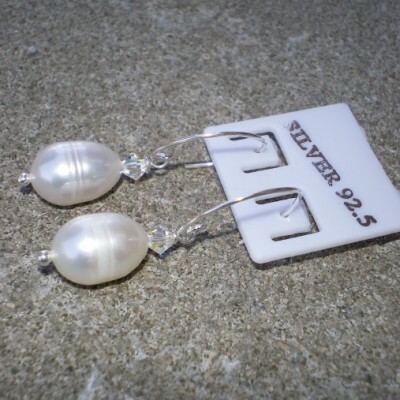 This would be lovely for the Maid Of Honor or the Brides Mother or Mother-In-Law especially if the colors fit in with the Brides color scheme. 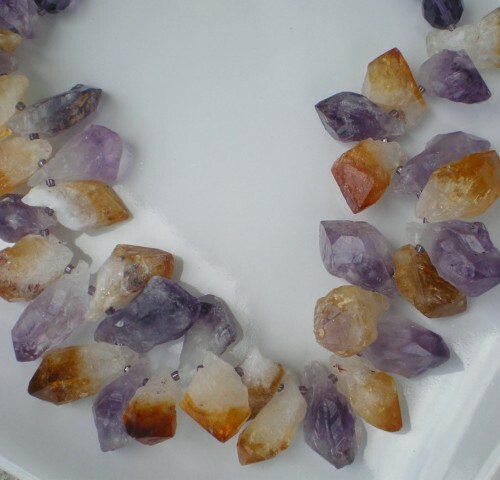 Be the first to review “Large Amethyst and Citrine nugget necklace” Click here to cancel reply.